I'm Travis D. Waters, author of The Westcoast Kid, My Redemption ®. Travis Waters, a North Carolina native, was raised in Naples, Florida, where he resides with his wife, Michele, and two children. Travis currently tours as a motivational speaker inspiring audiences at youth rehab facilities, high schools and youth groups. He truly enjoys sharing his experiences with at-risk youth, encouraging them to avoid the path he once walked. His main goal is to have his book in drug treatment centers, high schools and college libraries across the country. Travis coaches his son's basketball team and sponsors many local teams, fulfilling a life long dream. In addition to spending time with his family, he enjoys boating, camping and fishing. 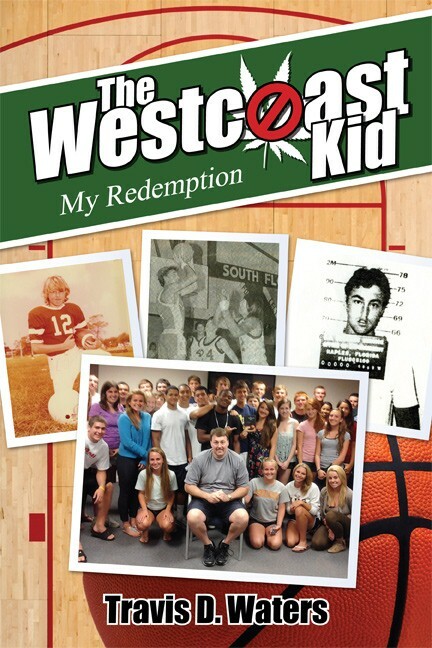 About my latest book, The Westcoast Kid, My Redemption ®. After experiencing a tumultuous early childhood, young Travis turned all his energy to the only thing he knew he could count on sports. After excelling in high school basketball and becoming his school's first great player, his life took a fateful and tragic turn. In his compelling memoir, The Westcoast Kid, My Redemption ®, Waters chronicles the events that led up to taking a very different path in life away from college and into the dangerous world of drug smuggling for Pablo Escobar's cartel. As he became immersed in the lure of fast money and faster women, his life began spiraling downhill. Eventually he was arrested and convicted of drug smuggling, forcing him to enter the turbulent prison system. Life behind the prison walls became a struggle to survive when fellow inmates found out that his high school rival was NFL star Deion Sanders. Waters shares how he found the determination to rebuild his life after being released. Waters tells the inspiring story of his struggle to find his place in life, hoping to encourage young adults to shun bad choices, opt for the right path, and follow their dreams. Travis appearing on America's Newsroom with Bill Hemmer, discussing the legalization of marjuana. February 14, 2014. Travis appearing on "Fox & Friends", disputing President Obama's comment on marjuana aired on January 25, 2014. 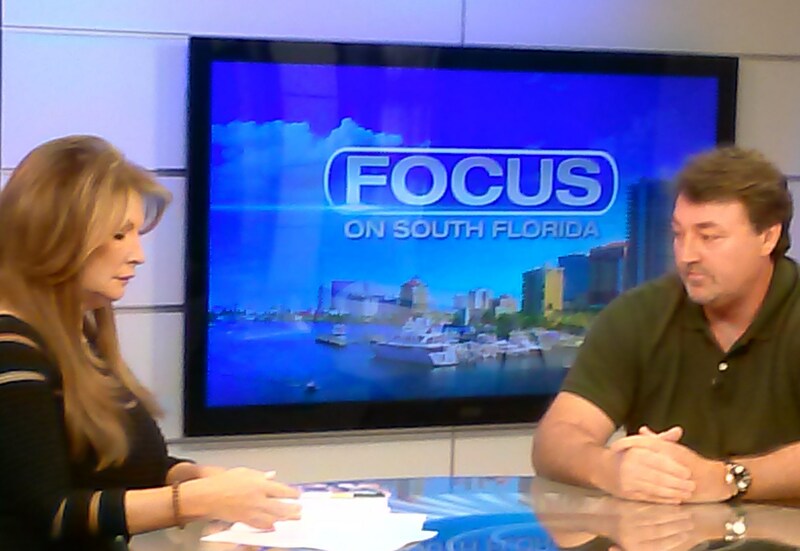 Link to the WFOR/CBS My 33 TV station show "Focus on South Florida", aired on 09/08/2013.